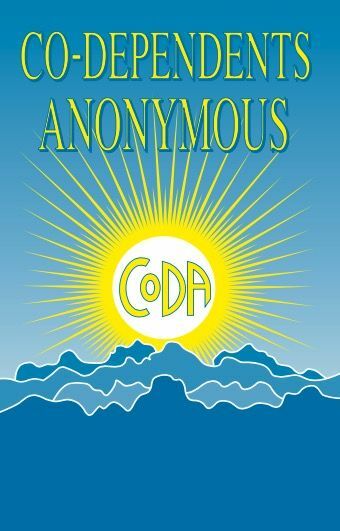 Contains in-depth readings on recovery, the CODA Fellowship, common questions, and personal stories from codependents. (Sometimes referred to as the CoDA Blue Book). UK Note: This updated UK 2nd Edition is exactly the same content as the USA 3rd edition. The UK edition was updated with any/all the conference-approved updates in the front of the book. This allowed us to keep the pagination when reading in home groups. Also: A very minor misprint/PDF issue, where page 4 is duplicated, and page 5 is missing. A separate printed errata is supplied correcting this error. The next print run will be corrected. Purchase of this book acknowledges and accepts the edition, as-is.